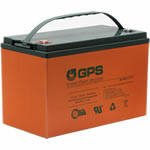 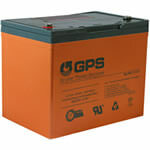 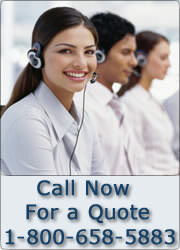 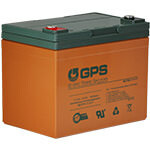 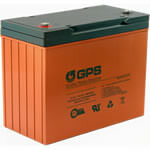 Shop all of Gruber Power Services' 12 Volt Batteries. 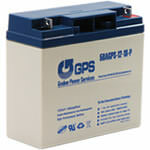 12 Volt 6 Amp Hour batteries fit Power Wheels and Peg Perego Toys. 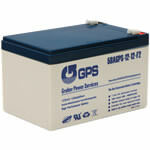 12 Volt 7 Amp Hour batteries fit Power Wheels and Peg Perego Toys. 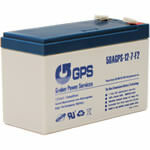 12V 9AH Replacement Batteries with the same dimensions as 12V-7AH batteries include a one-year full replacement warranty. 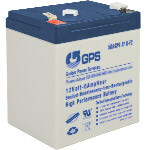 This battery has many applications and is compatible with Power Wheels, Peg Perego Toys, and more! 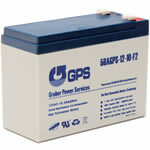 12 Volt 10 Amp Hour batteries fit Power Wheels and Peg Perego Toys. Gruber Power Services' 12V-12AH Batteries are an OEM (Original Equipment Manufacturer) Replacement Battery with a 1 Year Warranty and work in many applications, such as UPS Units, Power Wheels, and more! 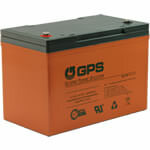 All batteries are not created equal. 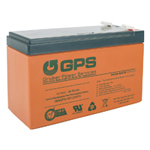 Gruber manufactures batteries specifically for electronic equipment and offers one of the longest shelf lives assuring your equipment long life and reliability. 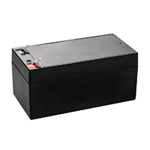 The 12V 18AH battery fits in multiple applications, such as UPS units, to Power Wheels. 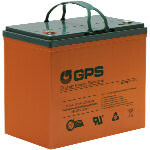 The Gruber High-Rate series of batteries are designed specifically for Uninterruptible Power System (UPS) applications in which high-rate discharge is anticipated such as during power outages. 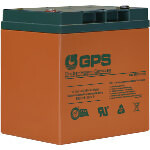 This battery is able to deliver maximum energy when you need it most, when the utility power goes out, to keep your equipment running error free.